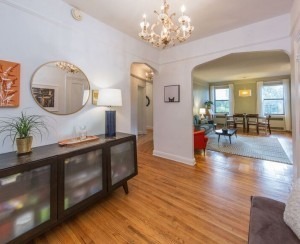 This week’s Open House Scorecard features two well-lit lofts with plenty of windows and unobstructed views, which StreetEasy browsers saved to their open house calendars more often than any others. 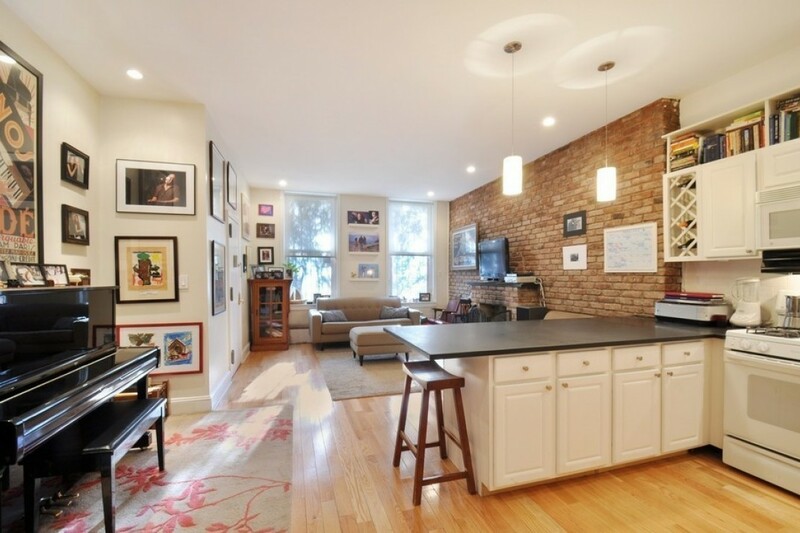 On 55 Great Jones Street, this $2.185 million co-op is a full-floor loft with 4 exposures. It’s currently an extra-large 1-bedroom with a den, but can easily be converted into a 2- (or more) bedroom unit. Plus, the 16 oversized windows offer “unobstructed light and views.” And you can even bring your furry friends—with co-op board approval, of course. 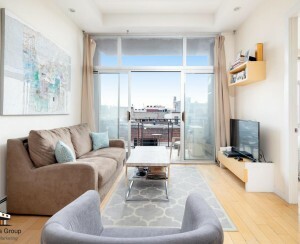 If you’re not in the market for a loft, check out this new-to-market $1.195 million 2-bedroom condo on West 12th Street. 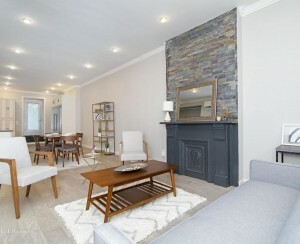 The fully renovated apartment in the heart of the West Village is a stone’s throw away from the 1, 2 and 3 train lines and a block away from the A, C, E, F, V and L trains. Find the full Scorecard below. And if you’d like some help hunting for the right place, let BrickUnderground’s free Agent Referral Service find the right agent for you. UES buyers sue for $256K deposit after discovering washer-dryer ban. Will they get it back?